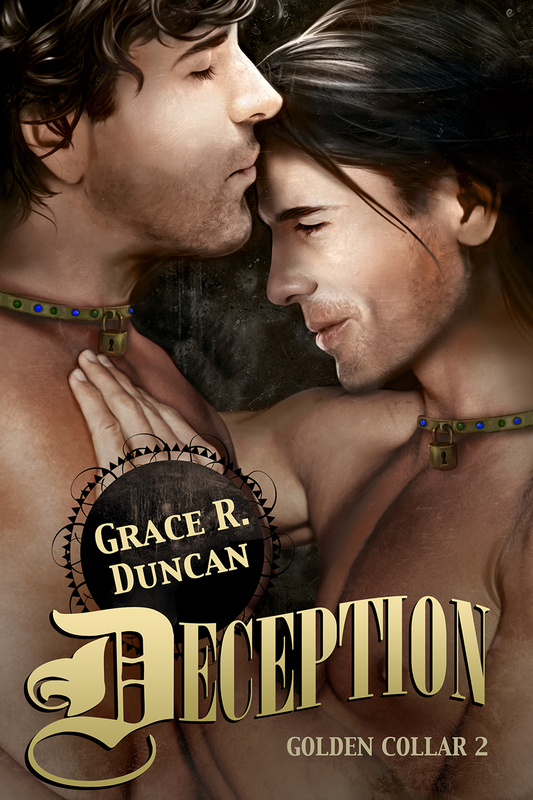 Brilliant Disguise … Other Worlds, Other Loves: Music as Inspiration: Grace R. Duncan Talks About Choices. 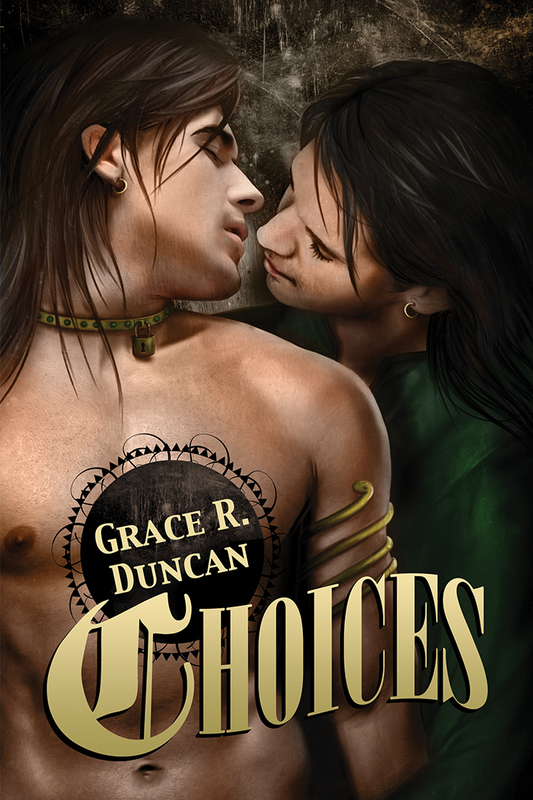 Today I am over at Tali Spencer’s blog talking about the music that inspired Choices and helped me get through writing it. I had a lot of fun putting the post together and I do hope you enjoy it, too! 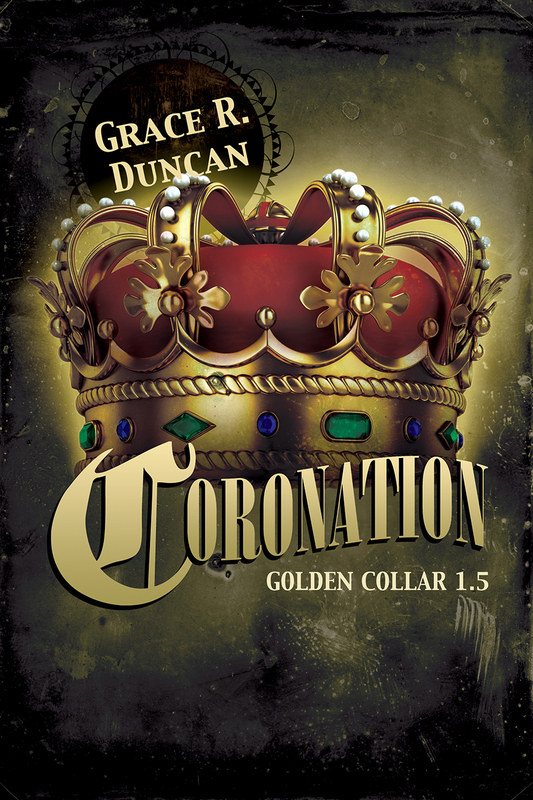 Also, I have put together a post with some wonderful fan art over on Jessica Skye Davies’s blog. Do be sure to go look at the pretty men! And stop back a bit later today to check out Zach Sweets blog as he hosts my discussion of character development and naming! As usual, be sure to leave a comment for a chance to win swag!